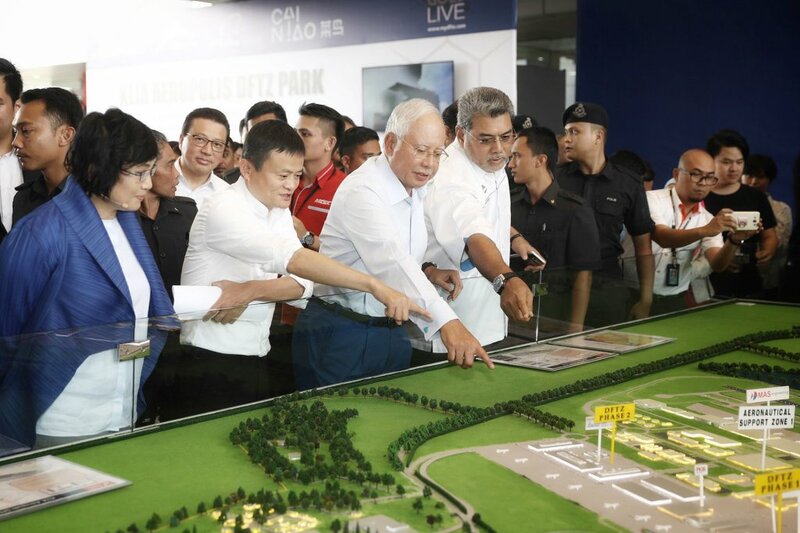 EVER since it took power on May 9, Malaysia’s new government has been canceling a slew of big-ticket projects, including a high-speed rail link and a tech incubator in an effort to cut back expenses. 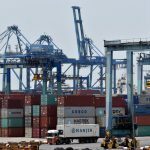 In some ways, the move is seen as a bid to remove a legacy left behind by former Prime Minister Najib Razak who, among others, initiated the Digital Free Trade Zone (DFTZ) with the help of Alibaba founder Jack Ma. 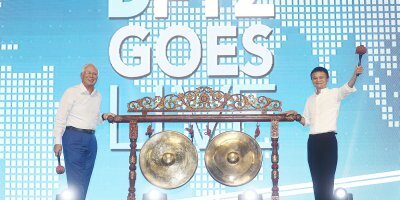 Now that Najib is out of power, the future of the DTFZ has entered murky waters. With that in mind, Ma is said to be flying to Kuala Lumpur later this month to save the flagship project. According to the Malaysian Insight, Ma wants to meet Prime Minister Dr Mahathir Mohamad to ensure the continuation of the DTFZ, which is his company’s first e-commerce hub situated outside China. The project was also meant to place Malaysia an a Southeast Asian e-commerce hub. The government, however, says it has yet to receive a formal request from the billionaire but the meeting will likely take place after Dr Mahathir’s visit to Japan between June 10 and 12. 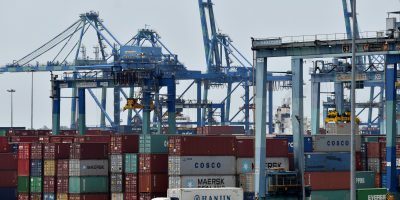 The new government is reviewing all Chinese projects in the country, including the East Coast Rail Link (ECRL), Bandar Malaysia and the Malaysia-China Kuantan Industrial Park. While there have been no red flags raised on the DTFZ, Ma wants to ensure the project moves on. 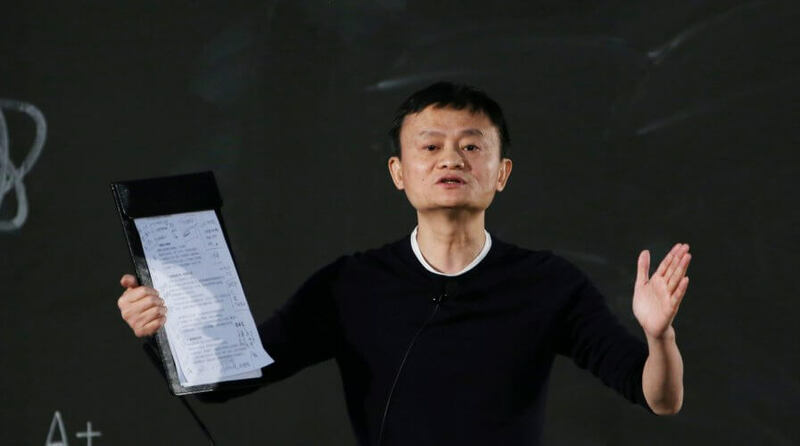 Alibaba placed a big bet on Malaysia as its future Southeast Asia logistics hub. 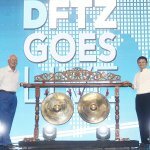 Last March, it announced plans to develop the DTFZ, an e-fulfillment hub near Kuala Lumpur International Airport, a cross-border trading services platform, as well as support in the areas of talent development in Malaysia. The e-fulfillment hub will extend across 24,700 acres (almost 10,000ha) and should generate over US$1.58 billion worth of foreign and domestic investment.